You may not think of the color red in the same way, especially in a Rothko painting, because of this play. 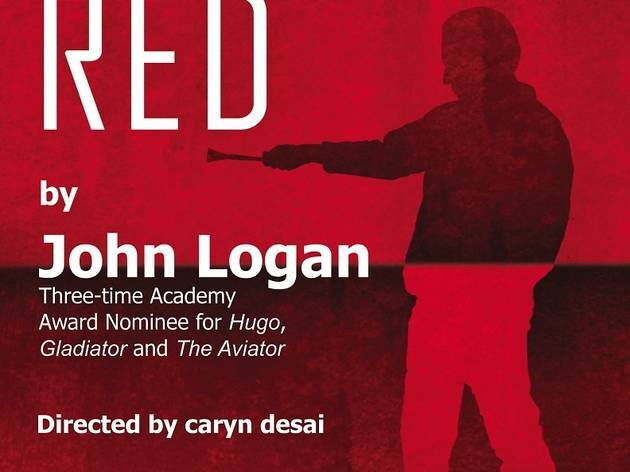 Red, with six Tony awards including Best Play, comes to the Long Beach Performing Arts Center. It tells the story of abstract expressionist artist Mark Rothko during a watershed moment in his career: a lucrative and unprecedented commission for murals for the Four Seasons in New York City, and the young assistant hired to keep the project moving who begins to challenge the artist (a fictional character representative of the ever-present competition from Rothko's artistic peers). 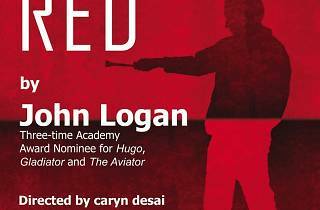 Art tangles with commerce and creation with authorship in this play by the writer of the screenplays for Sweeney Todd, The Aviator, Gladiator, Skyfall, Hugo, and more.